Most Jalop picture I have seen today. 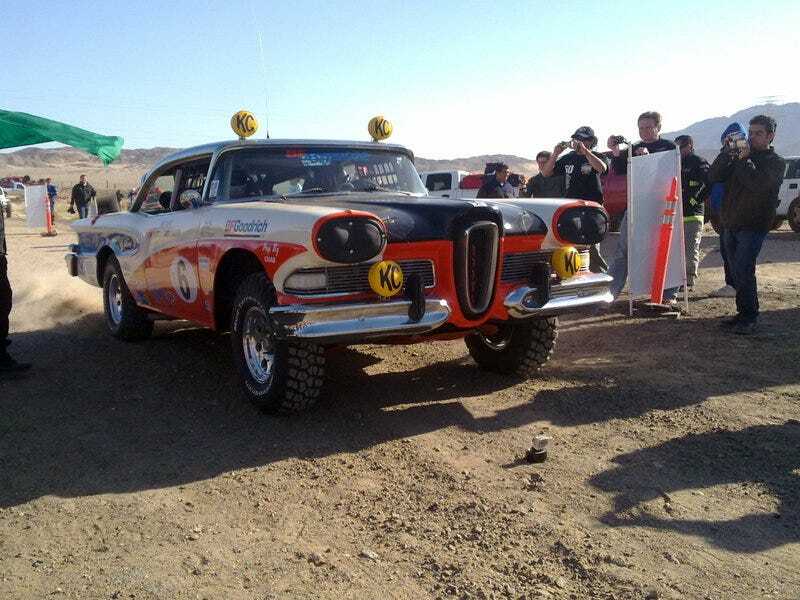 The "Off-Road Edsel" at the Norra 1000 vintage off-road in Mexico. See also here and here.